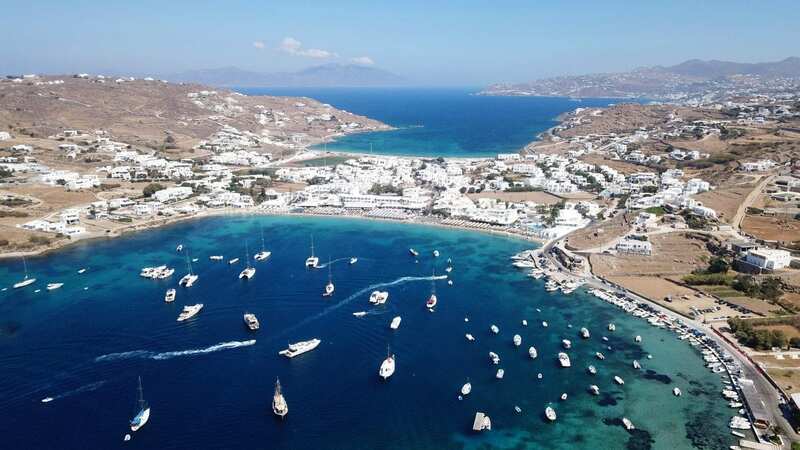 Looking for the best beaches in Mykonos? Look no further! These are the top beaches on this gorgeous Greek island you should visit.